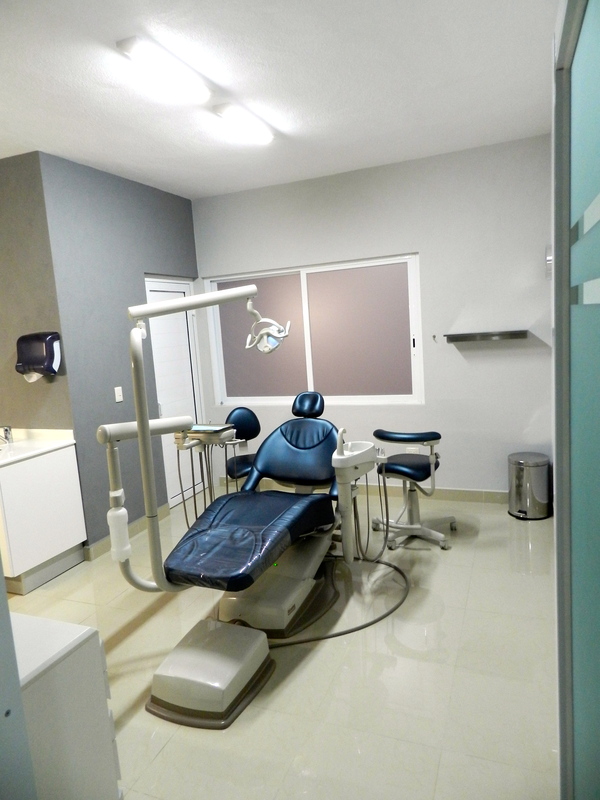 Odontoklinik was founded in 2013 by Dr. Juan Claudio Taborga in the heart of the popular tourist destination of Puerto Vallarta. 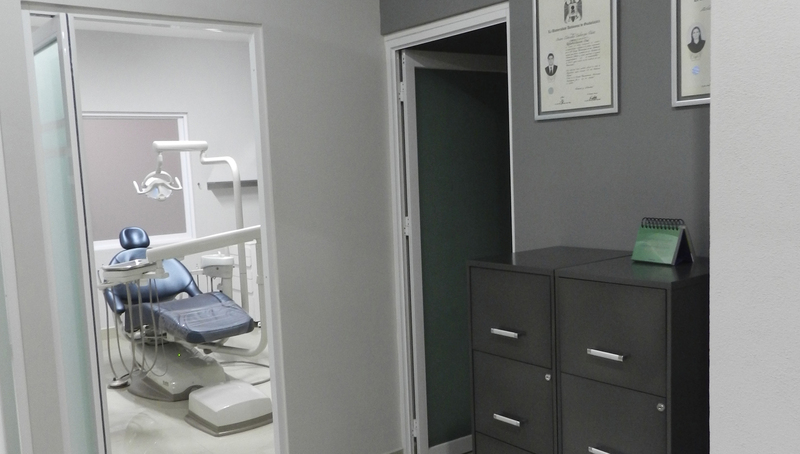 As a full-service dental clinic and laboratory which provides high-quality general and specialist dental care, we want the patients to feel comfortable before, during and after their treatments. 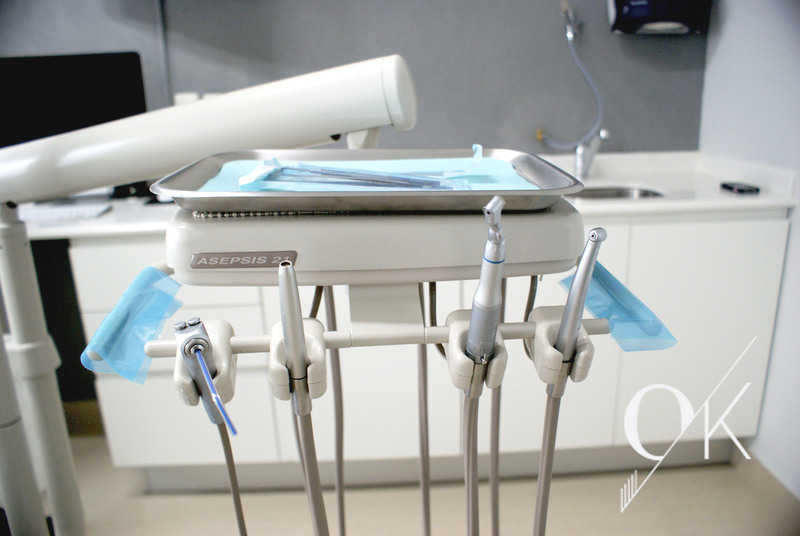 Due to it, we welcome our patients offering a reception and waiting room with fresh water, Wi-Fi, Netflix and magazines. 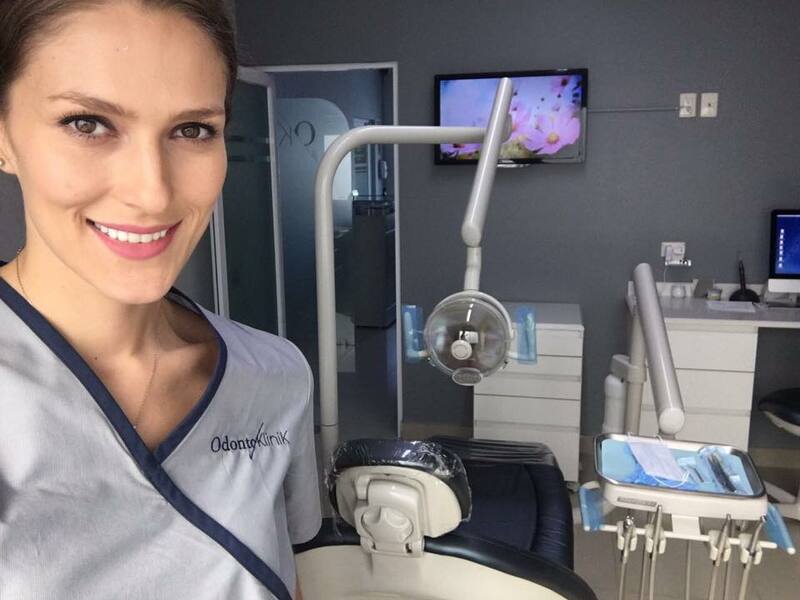 During the treatment in the offices with relaxing music you will be able to notice that Odontoklinik keeps the latest technology equipment and techniques and the highest standards of hygiene. 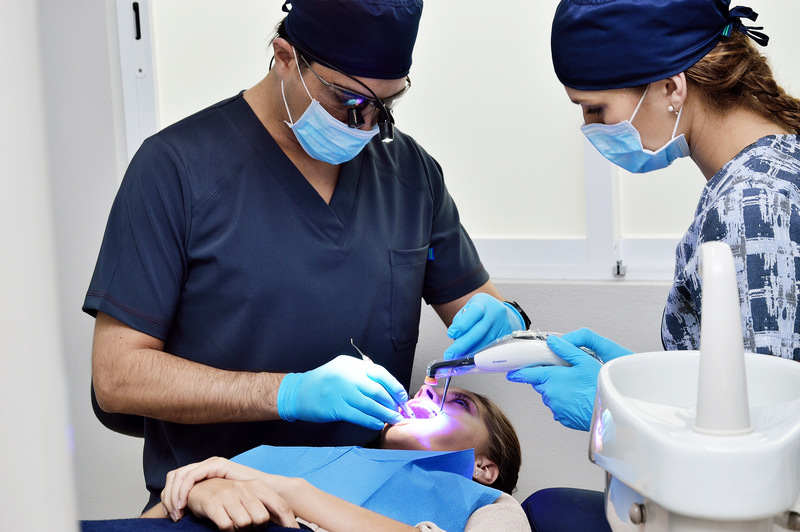 Furthermore, with the great service of our 2 Doctors, you will go home confident, satisfied and smiling with more beautiful and healthier teeth!